Live Music Friday’s- Judy Jean Band! Formed in June of 2015, Judy Jean is duet playing out of Saint Petersburgh Florida. Combinations of folk, blues and indie. Don’t miss this show! WANT UPDATES ABOUT PAW EVENTS? SIGN UP FOR OUR NEWSLETTER! 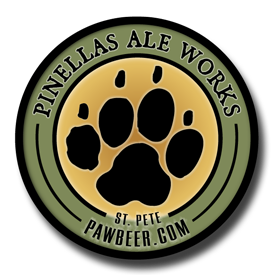 PAW Wednesday Night Trivia- $30 first prize- free to play!